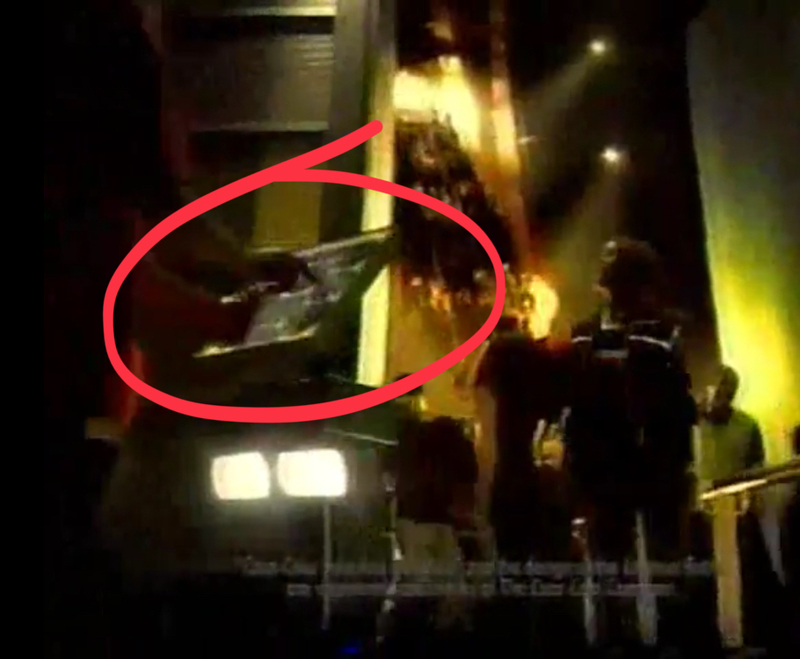 spotted a Wing Commander prop reappear in a television commercial. 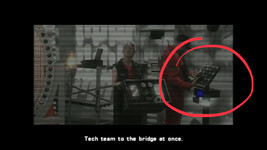 A simple, but unique, console appeared near the Midway's hangar in Prophecy. 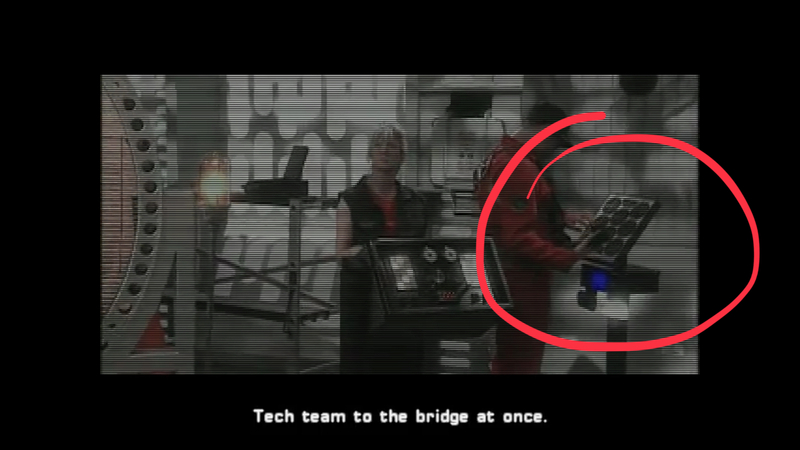 The same unit popped up again in a Coca-Cola ad the following year. Both are visible just briefly, so this is a crazy catch!